My name is Alessandra Hayden, I am a 35 year old mom of a 6 year old boy and 3 year old girl, we live in Gig Harbor, Washington. 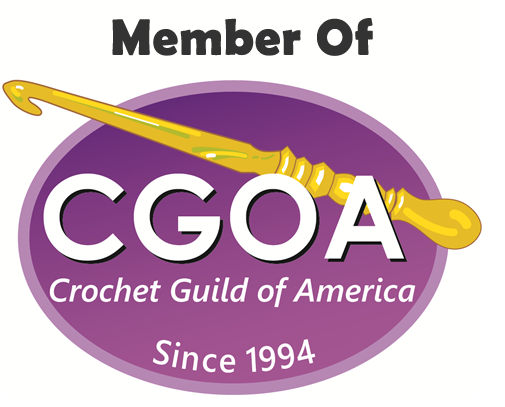 I learned to crochet from my grandma Dirce, my dad's mom when I was 8 years old and have always loved it, but never in a million years thought crochet would end up my job. I was born and raised in Brazil, I have a bachelor's degree in social communications and came to the US to improve my English, but ended up meeting the love of my life. After a year and a half dating, we got married in Brazil, we have been married for 10 years this July. After the loss of our first baby, that was a stillborn at 36 weeks, I started crocheting like a mad woman, counting crochet stitches kept my mind busy and helped me grieve. I was accumulating a lot of finished projects, so I decided to open an online shop to sell them, that was when I started receiving inquiries about my patterns, so I started writing them. 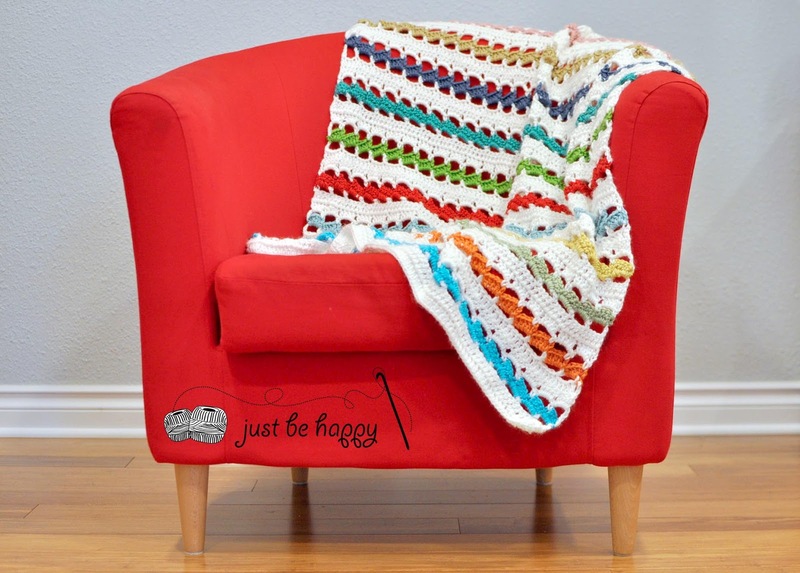 And this is my newest, the "Twisting Colors Throw" and you can get it at 50% off today and tomorrow only, no coupon needed, the throw is already discounted. Click here. 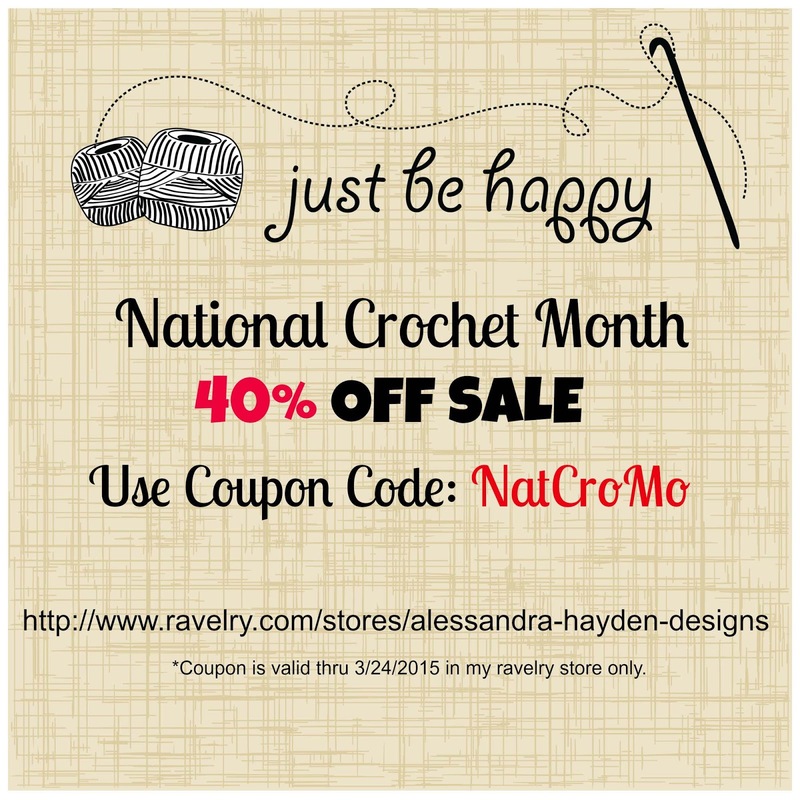 And to celebrate the National Crochet Month, I am offering a 40% discount on all my patterns, except the Twisting Colors Throw that is already marked down. 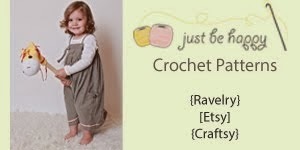 Offer valid in my ravelry shop only. I hope you enjoyed my Blog Tour post and if you would like to stay in touch, you can find me on Facebook, Google+, Instagram, Pinterest and Twitter, too! 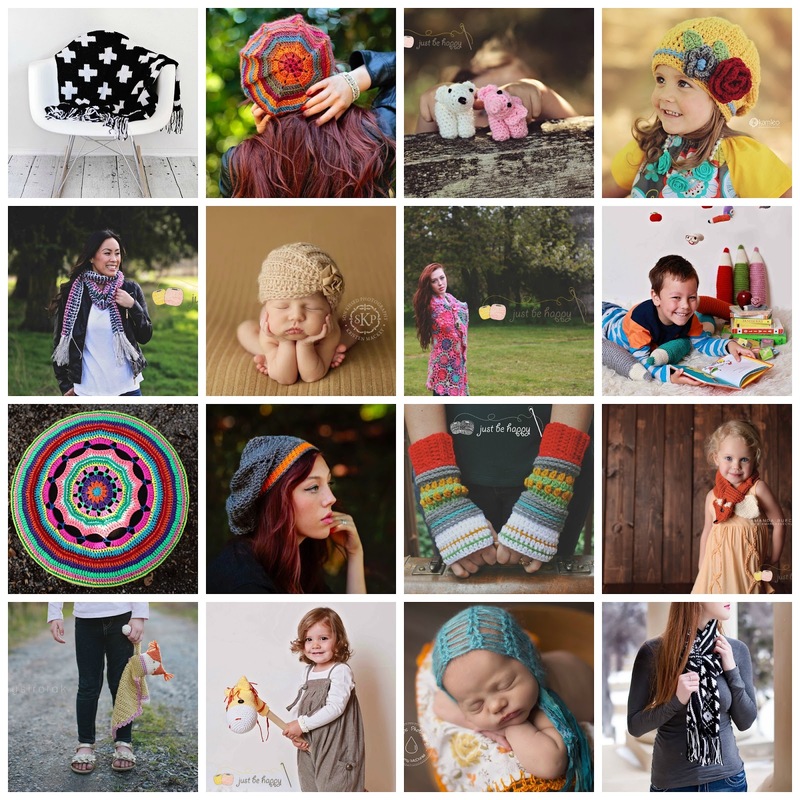 Love the baby hat that was shown on Crochetville blog today. So cute. Thank you so much for being apart of Crochetville's NatCroMo blog tour ^_^!I had come across your work before but then I couldn't find you so YAY lol ^_^! So glad to have you here, Megan! The info seems to be contradicting the throw on ravelry is 40% off and the code 30% off however here it says throw 50% and code 40%. Thank you for sharing your designs! Your mouse lovey and hat on Ravelry will be great for a baby gift for a certain someone who is due in May and love THE mouse!